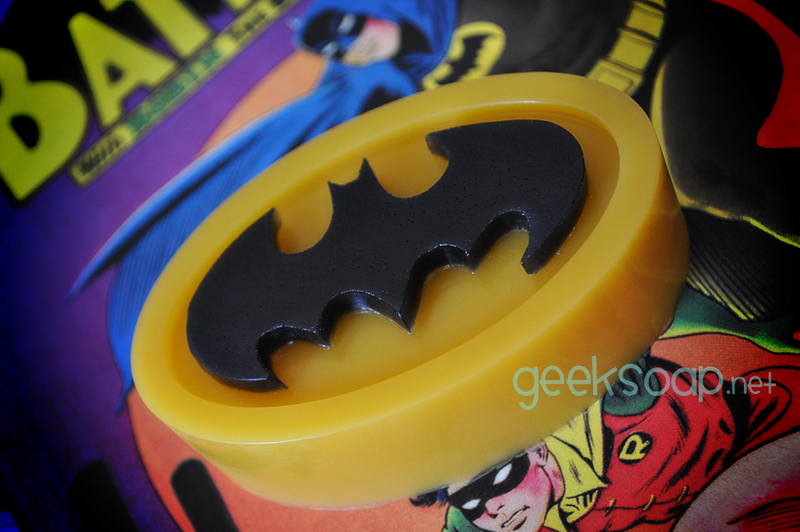 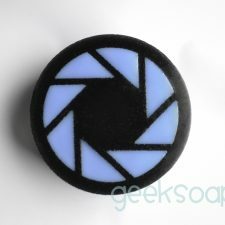 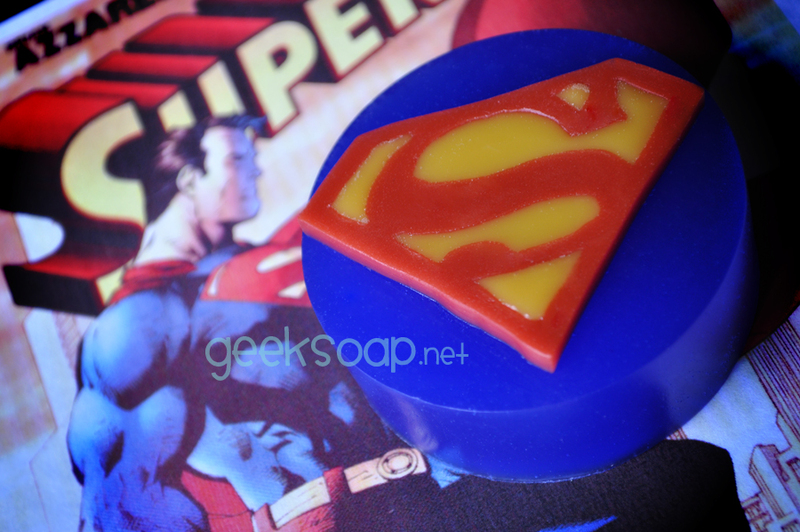 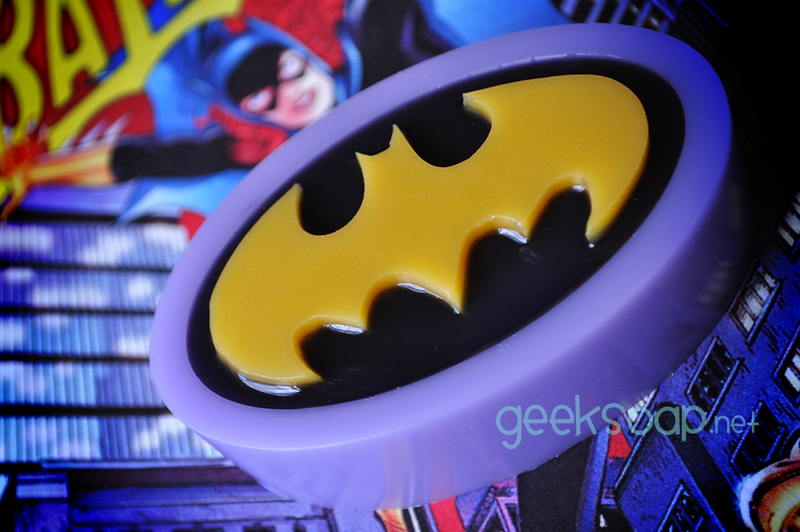 Superhero soaps that really pack a punch! 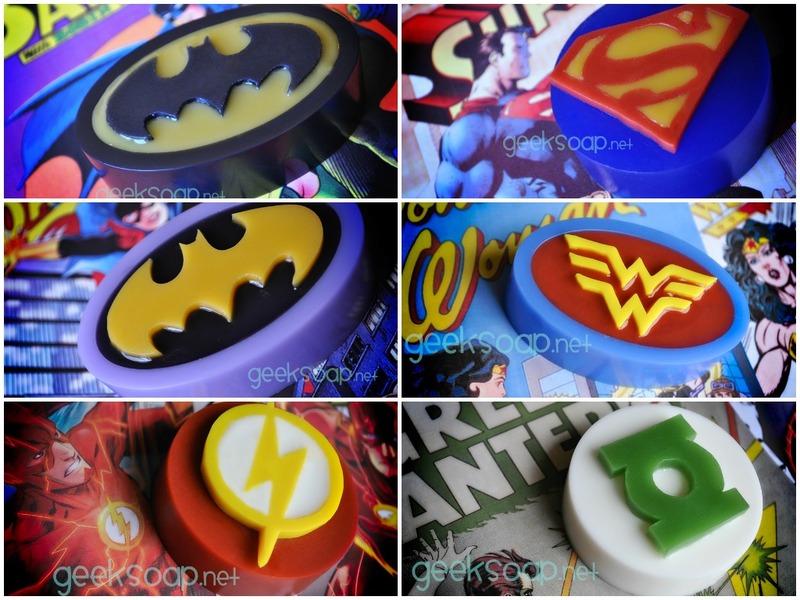 Now you can fight crime and grime at the same time (and that rhymes) with your favorite Super Friends! 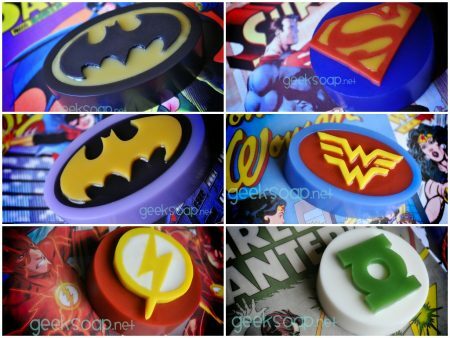 Choose from full-sized bars of either Batman, Superman, Batgirl, Wonder Woman, The Flash, or Green Lantern! 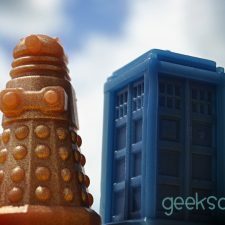 Each mold was hand carved with lots of love and inspiration from my geekling son. 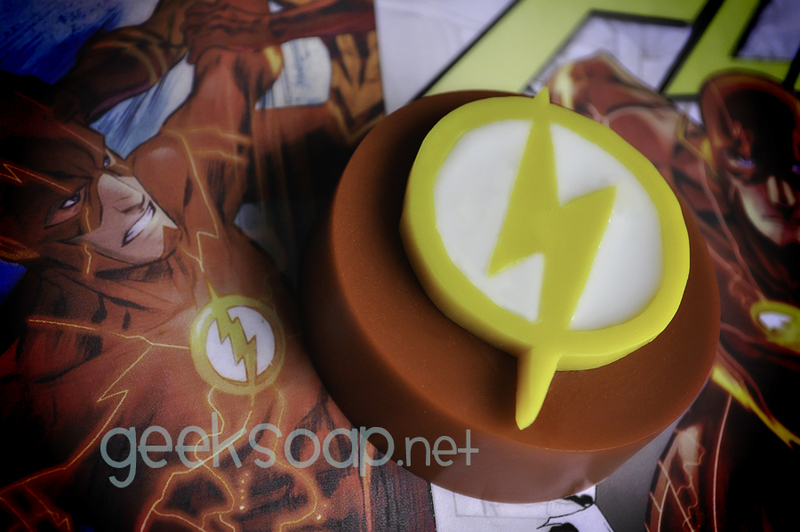 Fan made parody designs; not a licensed or endorsed product. 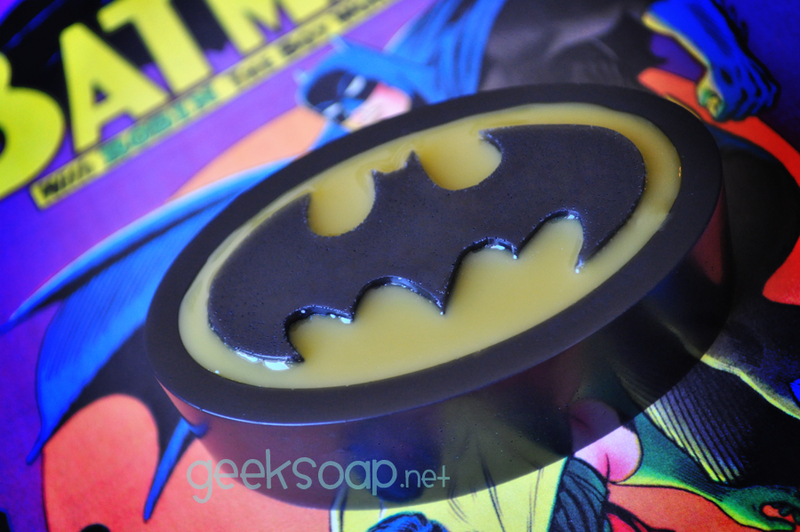 Batman bars smell of Gotham black amber musk, with hints of clove and nutmeg, while Batgirl smells of fresh, spicy ginger peach. 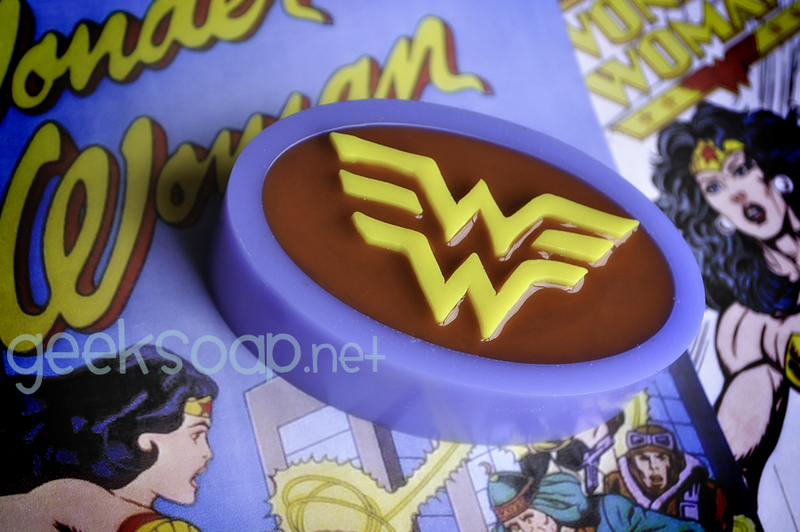 Superman bars have a rugged, manly cologne scent that is almost as woo-inducing as that single stray curl, and you'll love the soft, peaceful scent of the Wonder Woman bars. 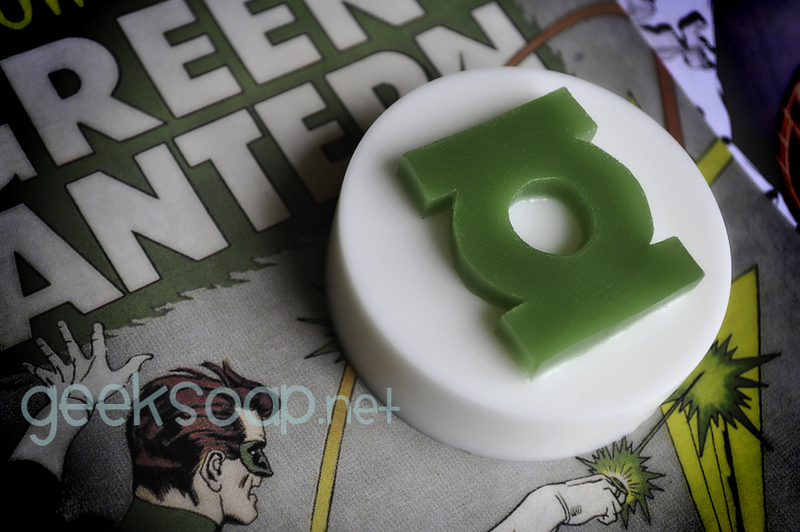 Both Flash and Green Lantern bars smell of an enticing blend of marine, cedarwood, and musk.